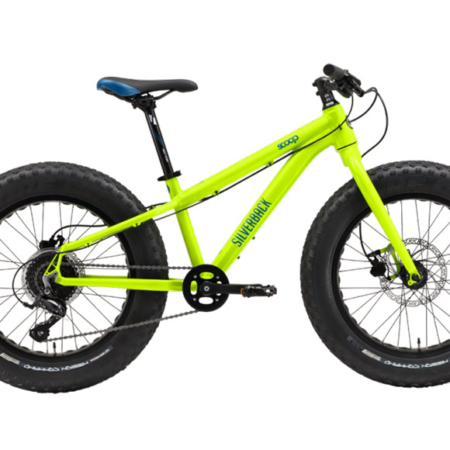 Our fatbikes are mega all-terrain-all weather animals. 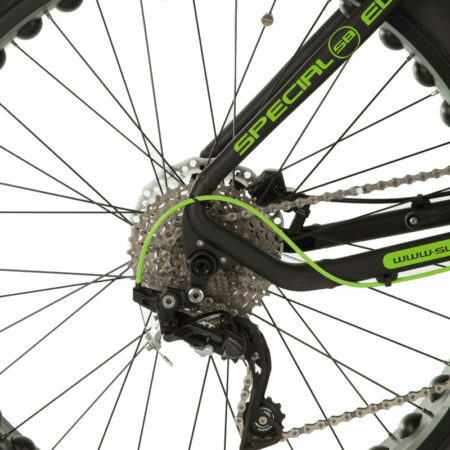 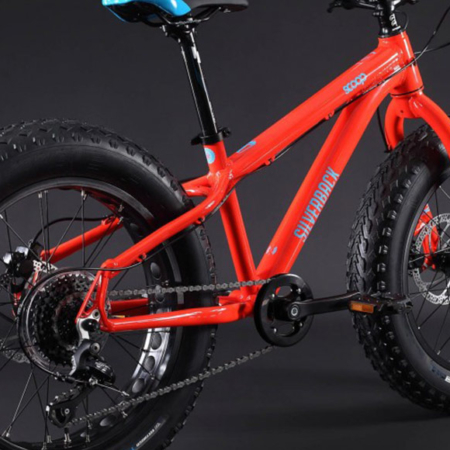 Every fatbike we have in our bicycle shop is equipped with high quality original components assuring you of reliable rock-solid performance and surprising agility. 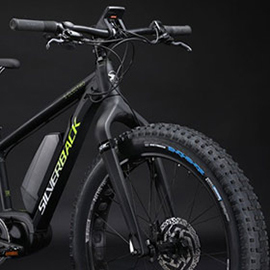 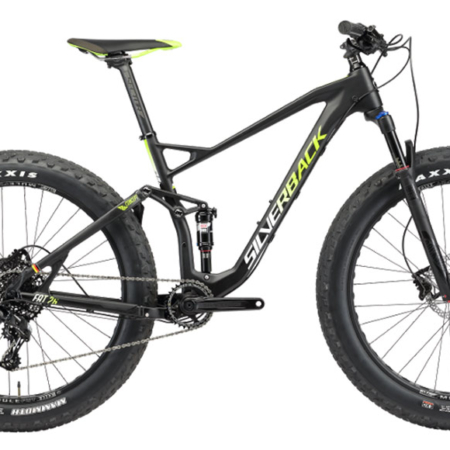 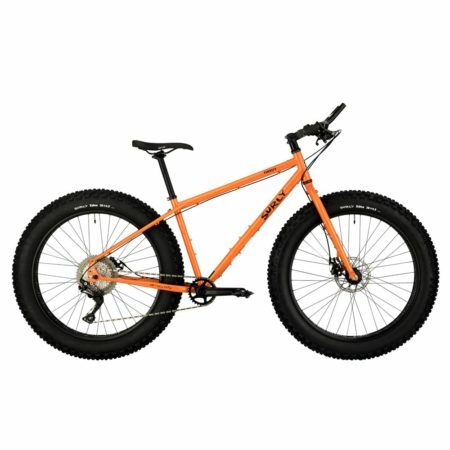 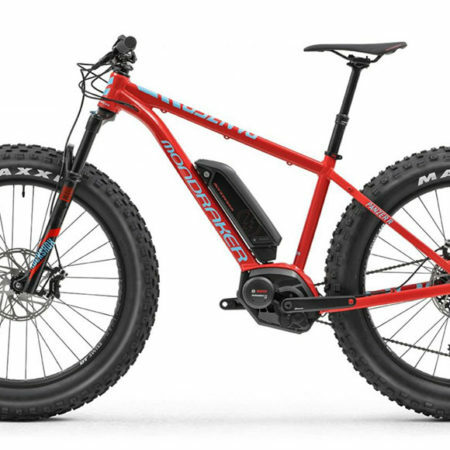 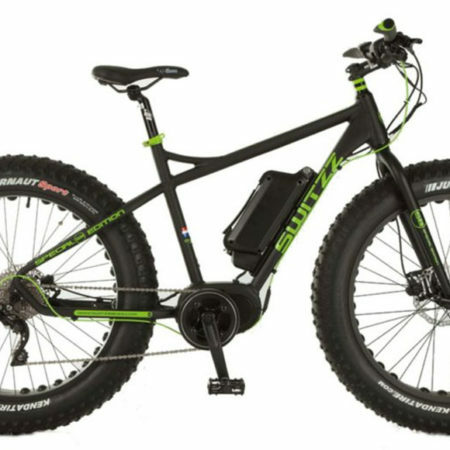 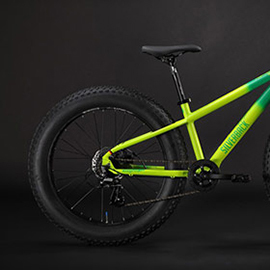 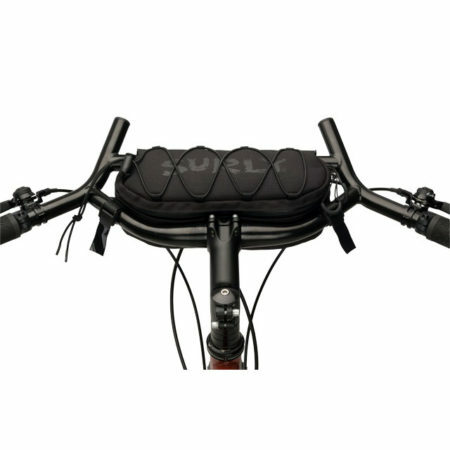 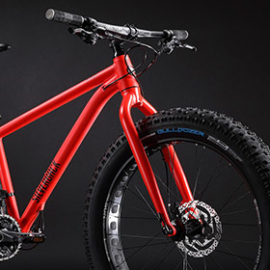 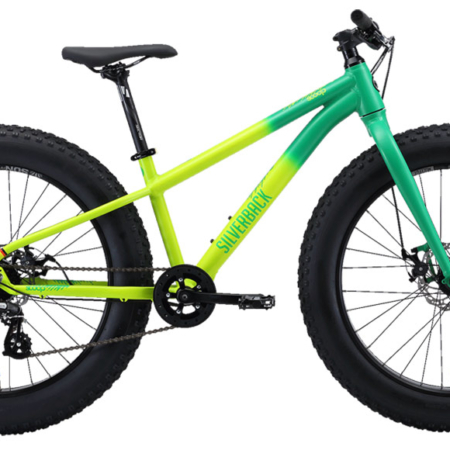 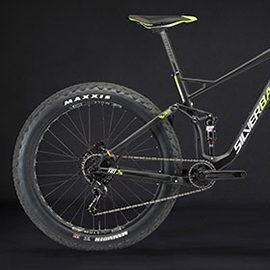 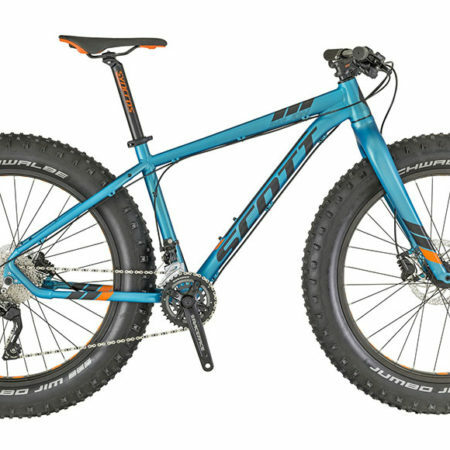 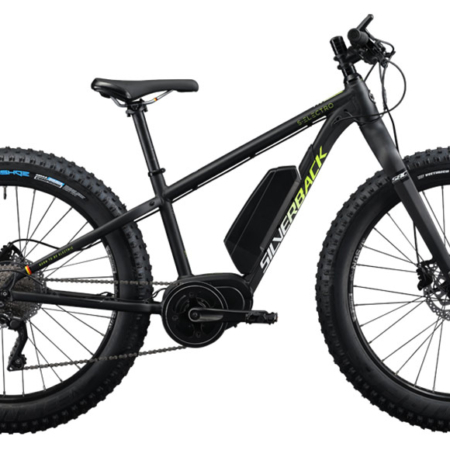 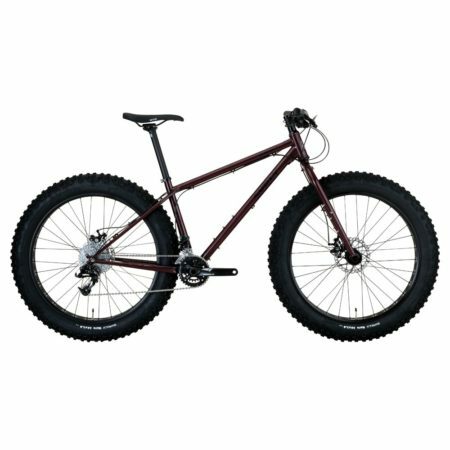 We stock a range of the most popular Fatbike brands including the ever-popular Surly fat bike, the innovative Mondraker Fat Bikes range, and the rugged Rocky Mountain ranges.